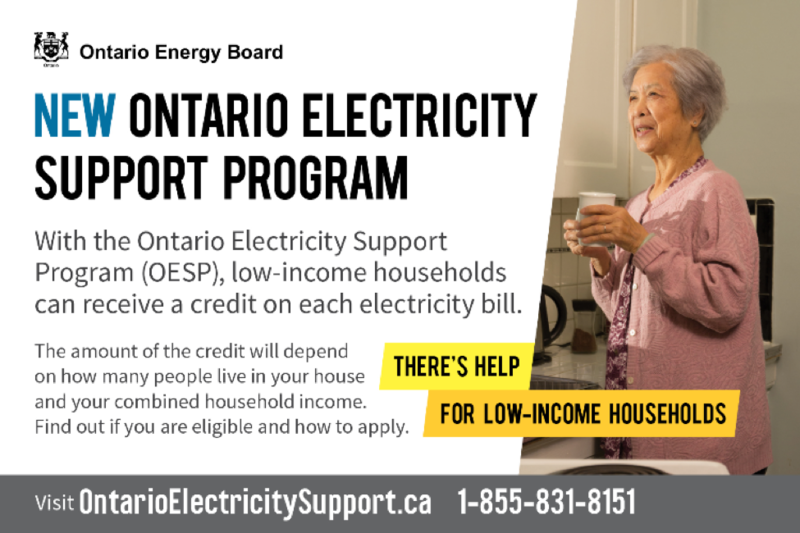 You may qualify for a credit to be applied directly to your electricity bill by applying for the Ontario Electricity Support Program. If your meter is located inside your building and considered a difficult to access meter, Orangeville Hydro offers $500.00 towards the cost of moving the meter to the outside of the building. The Town of Orangeville provides a rebate to eligible customers who buy a WaterSenseÂ® certified toilet which replaces an existing toilet with a flush volume of 6 litres or larger. For additional information please visit, Orangeville Public Works.